It’s time for this week’s edition of Mom’s Library. 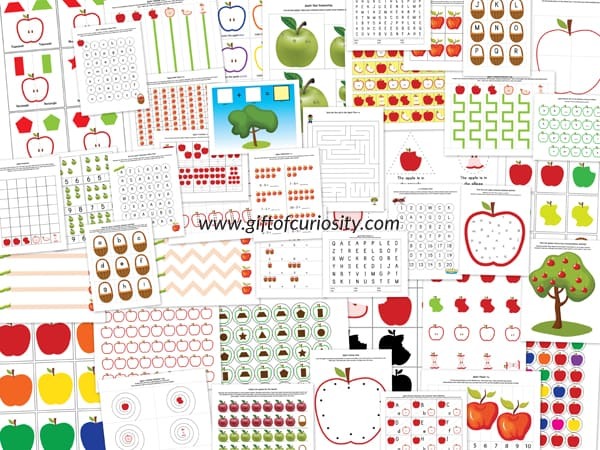 Today I am featuring alphabet learning printables. 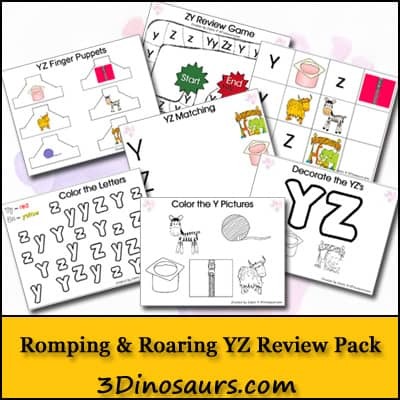 It’s hard to tell you how many resources for learning letters there are here since many of these links have multiple alphabet printables available. 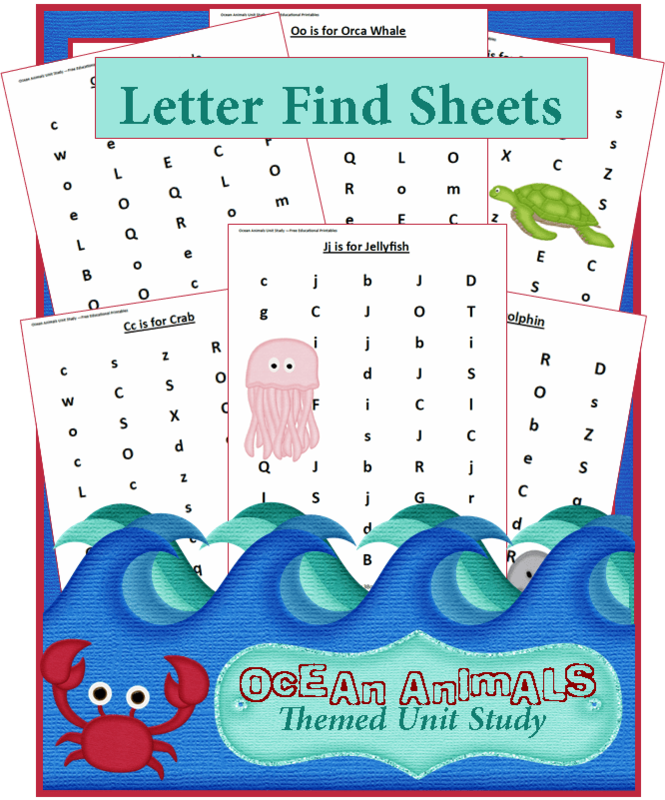 Since I was a teacher, I have a number of my own letter learning activities that are available to you. I hope you have fun at Mom’s Library this week. What is Mom’s Library? Mom’s Library is a weekly link party that begins at 7:00 PM MST. A link party is where bloggers can link up their fabulous content. This gives bloggers the opportunity to get their posts seen by a wider audience, but it also becomes a great place for readers to come and find resources for raising, educating and caring for kids. What is linked up? Anything that relates to being a mom – crafts, activities, learning opportunities, parenting tips, recipes, party ideas and more. When bloggers link up here, their posts show up on these great sites: True Aim Education, Crystal’s Tiny Treasures, iGame Mom, Life with Moore Babies, Inspired by Familia, More Fun Mom, Pounds for Pennies and Home is Where they Send Us. Who’s is ready to get started? Everyone linking up at Mom’s library has the opportunity to become featured. 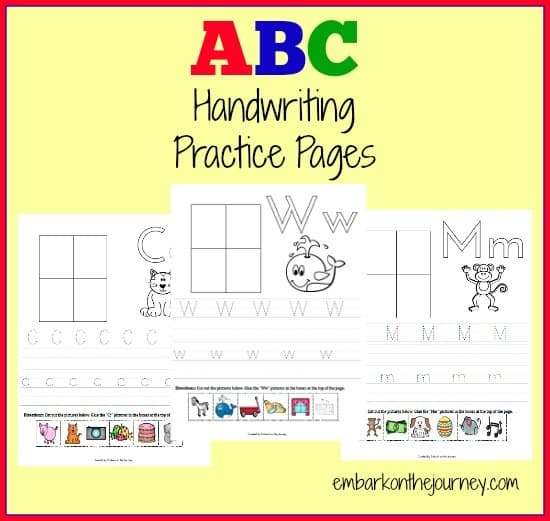 With school starting for many, this week I thought it would be great to focus on printables that help children learn their letters. To be able to download these resources and print them out for use in your own home or classroom is a great privilege. They say “nothing is free,” but in this era of blogging and the internet, you have all kinds of free, wonderful resources right at your fingertips. One of my goals at Meaningful Mama, is to provide you with all kinds of ideas and materials to equip you in this parenting journey. 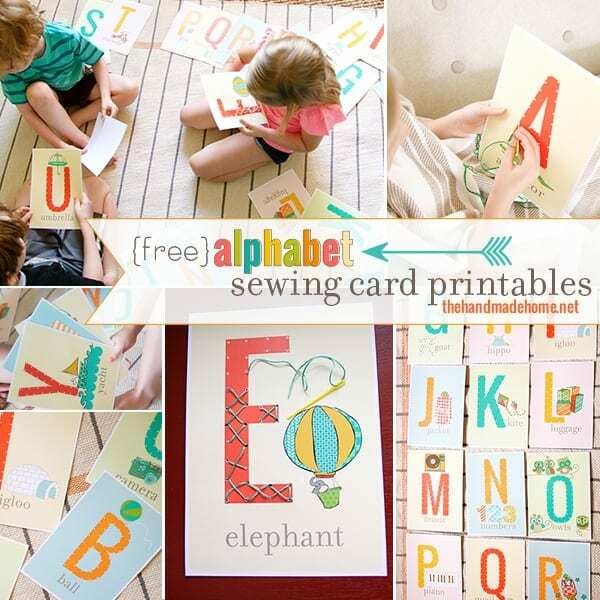 Today’s alphabet learning printables are meant to help you. If you have been featured here, please grab my button and add it to the post, your sidebar or on your featured page. You want to let people know where you have been recognized for your great work. Thank you for choosing to link up here. We value your content. Now it’s time for you to link up your own great content or explore what is being linked up. When you link up, you give us permission to use one of your photos with a link back to your content. We always love seeing your great ideas and have fun featuring your work. I will be adding all of the posts I feature to my Pinterest boards. Time for this weeks’ party. Now is the opportunity for you to link up your fun blog posts that can be a resource for moms. I would love for you to please follow Meaningful Mama on Facebook, Pinterest, Twitter, Google+ and/or Instagram. Don’t forget to mingle. 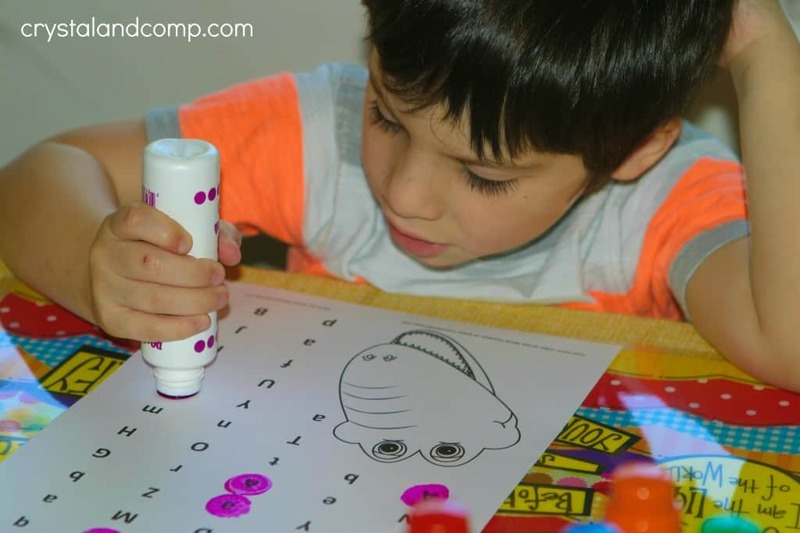 Thanks so much for featuring my alphabet activities! I’m sorry it took me so long to reply. Your comment was in my spam folder 🙁 I appreciate it!